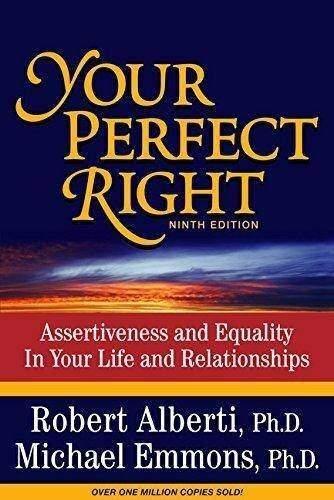 Robert Alberti, PhD, has received international recognition for his writing and editing, which is often praised as the “gold standard” for psychological self-help. Recently retired from a long career as a psychologist, marriage and family therapist, book author, editor, and publisher, Alberti’s now inactive professional affiliations include licensure as a psychologist and marriage and family therapist in California, life membership and fellowship of the American Psychological Association (APA), clinical membership in the American Association for Marriage and Family Therapy (AAMFT), and fifty years of professional membership in the American Counseling Association (ACA). Alberti’s publishing achievements include eight books, newsletters for a number of organizations, dozens of articles, and the editing of more than 100 popular and professional psychology books by other authors. 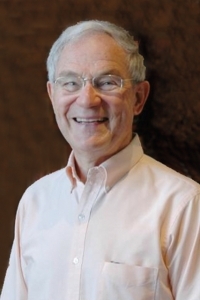 His “formal” publications career began in 1970 with the first edition of Your Perfect Right, coauthored with Michael Emmons. Now in its tenth revised edition, Your Perfect Right has over 1.3 million copies in print in the United States, and has been published in translation in more than twenty languages around the world. Alberti also collaborated with the late divorce therapist Bruce Fisher on Rebuilding, a best-selling guide to surviving divorce, which has over 1 million copies in print and editions in ten languages.